Latest systemd version now contains the systemd-importd daemon . That means that we can use machinectl to import a tar or a raw image from the internet to use it with the systemd-nspawn command. Created new local image 'centos-7-docker'. dr-xr-xr-x 1 root root   158 Jan  7 18:59 .
drwx------ 1 root root   488 Feb  1 21:17 ..
Spawning container centos-7-docker on /var/lib/machines/centos-7-docker. Spawning container ubuntu-xenial-core-cloudimg-amd64-root on /var/lib/machines/ubuntu-xenial-core-cloudimg-amd64-root. Timezone Europe/Athens does not exist in container, not updating container timezone. 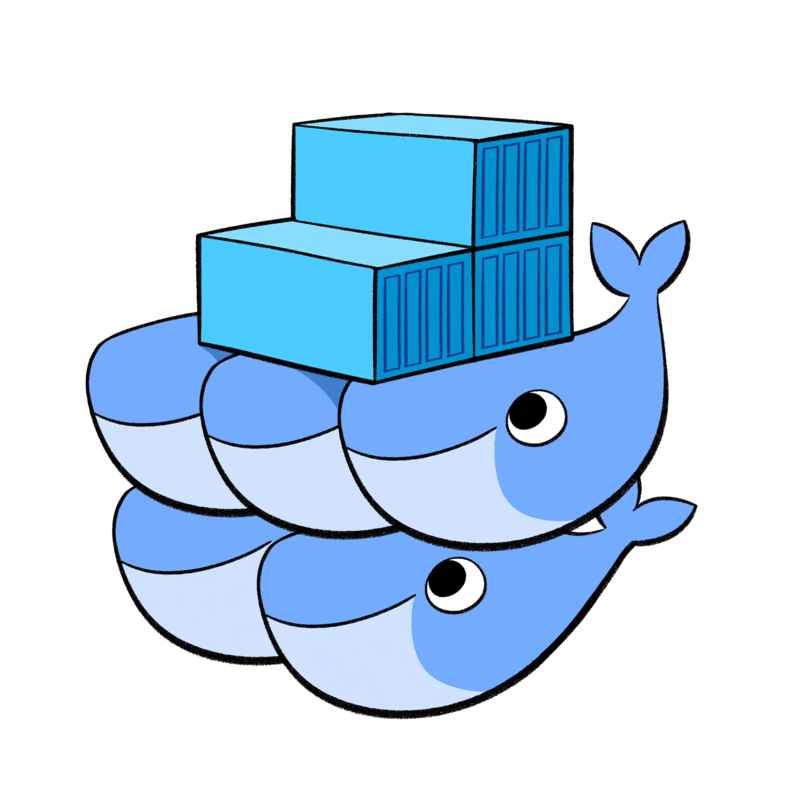 The native Docker Container Orchestration system is Docker Swarm that in simple terms means that you can have multiple docker machines (hosts) to run your multiple docker containers (replicas). It is best to work with Docker Engine v1.12 and above as docker engine includes docker swarm natively. 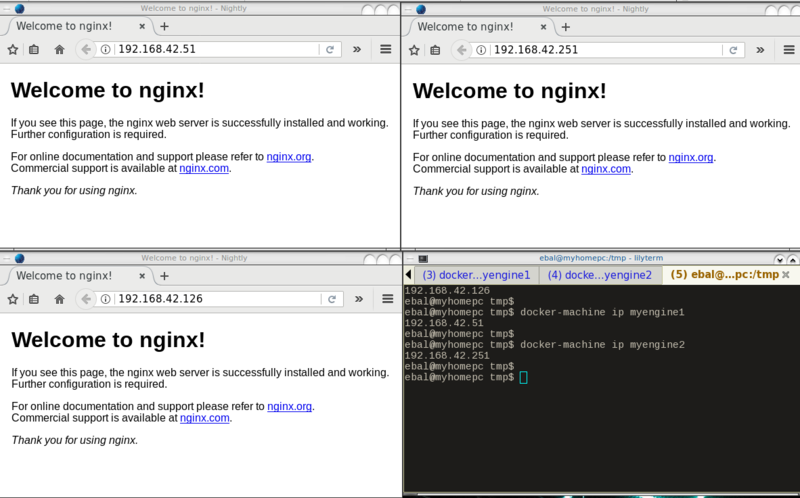 In not so simply terms, docker instances (engines) running on multiple machines (nodes), communicating together (VXLAN) as a cluster (swarm). but there are unofficial drivers also. Now it’s time to build a swarm of docker machines! Swarm initialized: current node (jwyrvepkz29ogpcx18lgs8qhx) is now a manager. Now it’s time to test our docker swarm by running a container service across our entire fleet! It’s really interesting that we can scale out or scale down our replicas on the fly !